A part of Monterey Bay Area, Hollister is a wonderful place for a weekend getaway. Those who are looking for an exciting way to spend their time can try skydiving or going on a glider ride with Skydive Hollister or Bay Area Glider Rides, both of whom will give you an exhilarating birds-eye experience over the city. For a more relaxed and romantic weekend in Hollister, you can visit one of their many wineries. 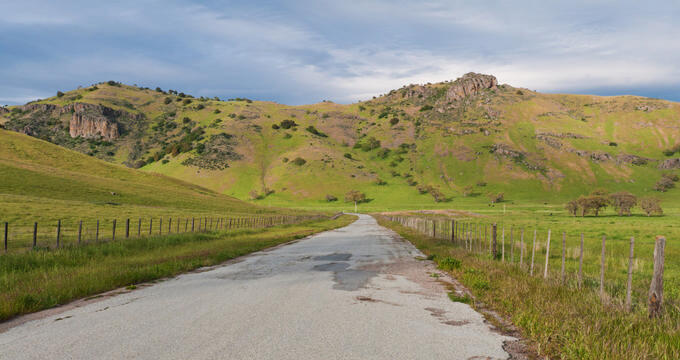 Situated at the top of the Coast Range, the 6,890-acre Pacheco State Park is a stunning wilderness space that people of all ages will enjoy exploring. You’ll see scenic vistas and beautiful displays of spring wildflowers as you hike through the 28+ miles of trails that loop through the park. In addition to hiking, the multi-use trails are also perfect for mountain biking and horseback riding. Animals that are commonly seen throughout the park are deer, elk, fox, hawks, golden eagles, coyotes, bobcats, and cattle, which can be found grazing on the ranch during winter and spring. The Panoche Hills Ecological Reserve was established in 1990 by the Fish and Game Commission as a way of protecting the wildlife habitats that reside there. The 596-acre space is open to the public and is popular with visitors who enjoy wildlife viewing as well as seasonal hunting. You’ll be able to hike through interior coastal foothills and grasslands that are filled with an array of flora and fauna. 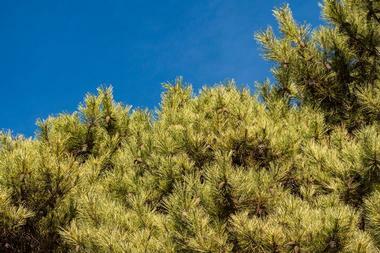 Some unique trees and shrubs you’ll be able to see include buckwheat, saltbush, juniper, and Mormon tea. The abundant wildlife that thrives there gives you the opportunity to come across coyotes, snakes, quails, hawks, doves, rabbits, deer, and lizards. 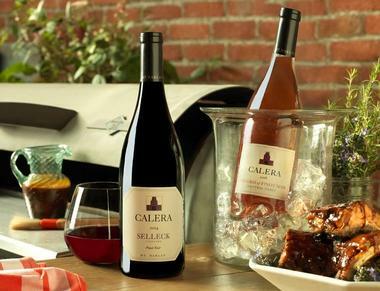 The Calera Wine Company is the brainchild of Josh Jensen who spent years in France learning the craft of winemaking under many of his mentors, all of whom were adamant that the best of chardonnays and pinot noirs must be grown in limestone-rich soil. Upon returning to California, he searched for the perfect location to start his vineyard and found a piece of land that has several million tons of limestone deposit within it. The wines that you taste today are all the product of the effort and passion that Jensen put into producing each of his wines. Head over and take a tour of the stunning vineyard and their one-of-a-kind seven level gravity flow winery, all of which is surrounded by stunning views of the Diablo Mountain Range. 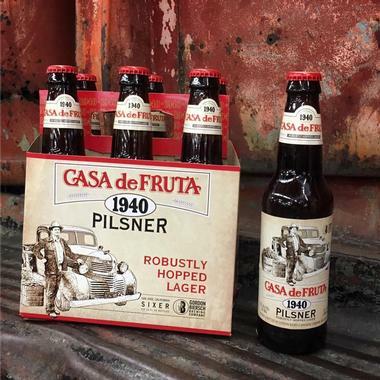 A part of one of the most unique conglomerates in the country today, the Casa de Fruta enterprise came to be with a single orchard that was purchased by an immigrant Italian family in 1908. Orchards then evolved into stalls, stores, restaurants, and so much more. Stop by their location in Pacheco Valley to browse and purchase an array of items from fresh-off-the-farm fruits and vegetables to unique home-styled condiments. They have aisle after aisle of gourmet groceries which are perfect to take back as souvenirs for friends and family back home. If you’re hungry, check out their full-service deli which is sure to serve a lunch that won’t disappoint. Established in 1849, Eden Rift Winery can be found in the San Andreas Fault under the shadow of the Gavilan Mountain Range. It is the oldest, continually-producing estate vineyard in the entire state of California. Visitors are invited to come explore the stunning estate, where you can spend time in their tasting room inside the historic Dickinson House or walk through the expansive vineyard. Some of the estate wines that can be found in their extensive portfolio are the Reserve Pinot Noir, Rose of Pinot Noir Magnum, Estate Pinot Noir Magnum, Dickinson Block Zinfandel, Terraces Chardonnay, and the Griva Vineyard Sauvignon Blanc. Flanked by Lake Leal and rolling hills, Leal Vineyards can be found on the northern foothills of the Central Coast region. The lush region ensures that they produce superior quality wine grapes, making Leal Vineyards one of the area’s premier producers of Bordeaux varietal wines. When in Hollister, be sure to stop by and tour the private estate and vineyard, where you can pair their award-winning wines with picturesque views of the surrounding. 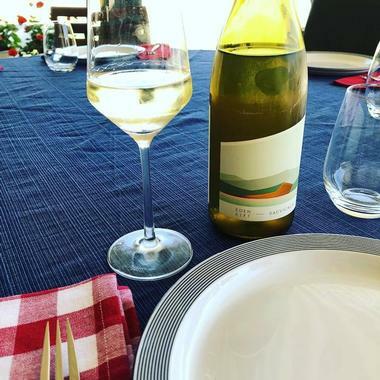 Try something traditional or go for something a bit more innovative; no matter if you prefer red or white, Leal Vineyards has something perfect for you. 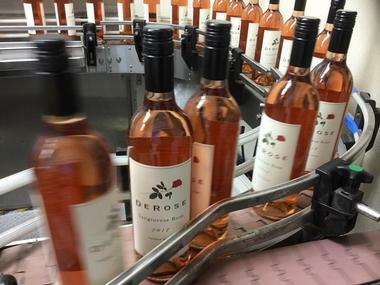 DeRose Vineyards can be found nestled along the rolling foothills of the Gabilan Mountains. The land has a history of winemaking, one that goes as far back as 1851. Visitors are invited to visit the vineyard on a sunny day and experience the rich soil that produces the flavorful premium grapes which go into all of their wines. Afterwards, head over to their tasting room which has an array of delicious wines to try such as their full-bodied Carmenere, the chocolatey Cabernet Sauvignon, or the rich and fruity Syrah. The vineyard also hosts many events throughout the year such as library tastings and other get togethers. 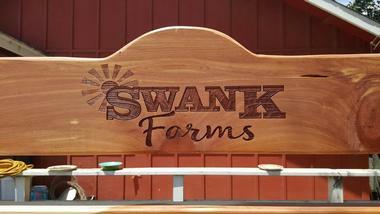 Swank Farms is a family owned and operated endeavor that has been a part of the Maggini family for over three generations. The 60-acre ranch originally started with acres of prune and peach trees; over the years it has expanded to include several fruits and vegetables such as tomatoes, carrots, and celery. Today, it is much more than just an organic farm but rather a family-friendly place that is filled with seasonal attractions and events. Kids love wandering through the Spookley Maze while adults try to maneuver their way through the Maniac Maze. You can also try your luck at the pumpkin slingshot, give a shot at gemstone and fossil mining, or explore the bee garden. 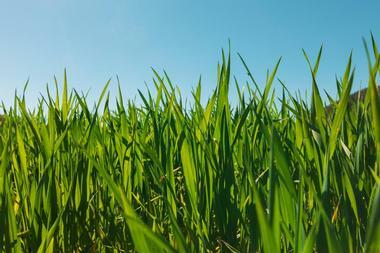 With so much to see and do, you’ll never want to leave Swank Farms. The Northern California Renaissance Faire is an annual month-long event that will bring the fantasy-filled renaissance era back to life. 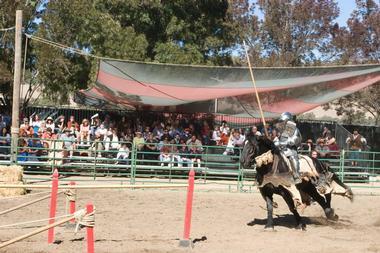 There’s so much to see and do at the faire including concerts, crafts, games, activities, and shows. You can participate in all the fanfare by renting out your very own authentic costume whether you choose to be peasant or princess. There are over 200 artisans at the faire, all of whom sell handmade goods such as jewelry, sculptures, clothing, toys, perfumes, and much more. Make sure to allocate time to watch shows such as Shakespeare’s musical comedies, jousting world tournament, and the Queen’s royal reception. Hollister is home to several parks and outdoor spaces for families to enjoy, and Brigantino Park does not disappoint. You’ll have everything you need for you and the family to enjoy some time outdoors taking in the sun and fresh air without it being overly crowded. There’s a large expanse of grass field that’s perfect for a game of soccer or frisbee, while the mile-long walking trail looping through the park provides unobstructed views of the Diablo Mountain Range, Flint Hills, and the San Benito River. Amenities and features that can be found within the park include fenced-in parking, scattered picnic tables, clean portable bathrooms, and shaded benches for you to sit and relax on. 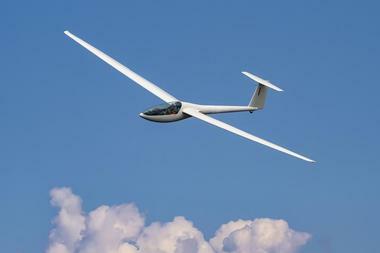 Do something out of the norm and go on an exhilarating adventure that will have you soaring above Hollister with Bay Area Glider Rides. The company has been in business for over 20 years and has a 100% safety record, so you’ll know that you’re in experienced, professional hands. You’ll be paired with one of their expert pilots who will take you through a mini training and safety course before taking off. Three of their most popular rides are the Silver Hawk Ride which flies over the San Andreas Fault Line, the Mile High Mountain Ride which soars over the jagged Diablo Mountain Range, and the Monterey Bay Adventure which lasts an hour and will take you over many of the area’s attractions and landmarks. Jump out of a 16-seater turbine aircraft for an exhilarating adrenaline-filled skydiving experience with Skydive Hollister. 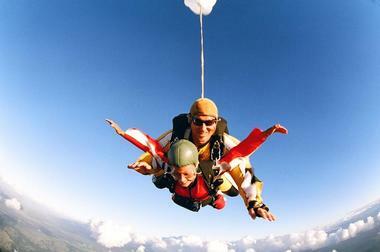 No skydiving experience is required as first timers, and people who’d feel more comfortable with a professional, can choose to go on a tandem skydive. You can choose from three different heights: 11,000 feet which has 30 seconds of freefall, 15,000 feet with nearly 60 seconds of freefall, and jumping off at 18,000 feet which guarantees well over a minute of freefall. Each skydiving adventure will also include all of the gear and equipment necessary, ground training, and a digital certificate. The Ridgemark Golf Club and Resort can be found on the serene foothills of the Gabilan and Diablo mountain ranges. The golf retreat is often considered a hidden gem because of the peaceful seclusion it offers from the bustling cities nearby. 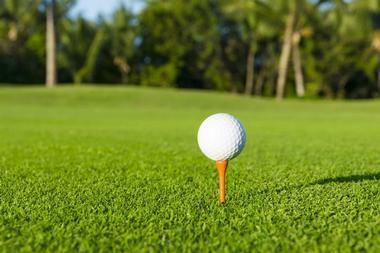 You can spend your day in perfect playing conditions on their 18-hole, championship-caliber golf course. Afterwards, head over to the boutique lodge where you can enjoy spectacular views of the golf course from one of their 32 patios. Don’t miss out on dining at the Ridgemark clubhouse, which has several delectable choices for breakfast, lunch, and dinner. Running Rooster was founded in 2003 by friends who wanted to give people the opportunity to have a healthy, wholesome dinner with their family even if they didn’t have time to cook it themselves. The take-away joint was met with extreme enthusiasm, encouraging the owners to evolve it into a small cafe. After a few years, the owners decided to grill burgers in the parking lot since they had no kitchen in the cafe, and Running Rooster was changed forever. Now, the full-service restaurant and bar is home to the ‘Best. Burger. 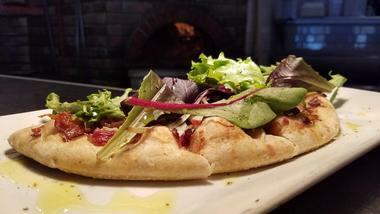 Ever.’ as well as several other delicious concoctions like wood burning rotisserie chicken, wood oven pizzas, and mouthwatering braised short ribs which come with mashed potatoes and seasonal vegetables. Since 2002 the Country Rose Cafe has given patrons a friendly place to have a delicious meal, refreshing drink, and a great conversation. Featuring many Mexican and American-influenced breakfast and lunch options, patrons will have something different and delicious to feast on every time they go there. 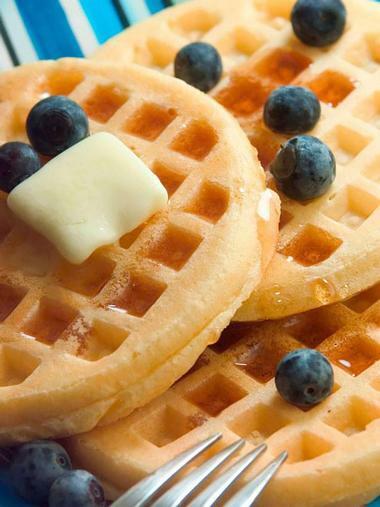 The cafe is locally owned and operated and is an integral part of the Hollister community. Some of the items from their menu that have proven to be popular with their regular patrons include the California burger, breakfast enchiladas, and their renowned garlic fries. 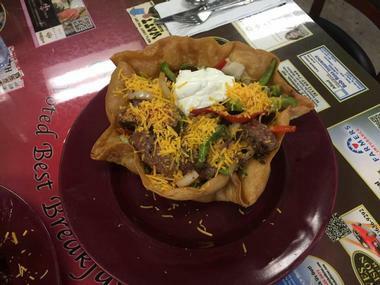 The Country Rose Cafe has won many awards and accolades over the years including ‘Best Burger’, ‘Best Breakfast’ and ‘Best Family Restaurant’ so be sure to try it out when you’re in Hollister. Casa de Fruta started as a single orchard purchased by an immigrant Italian family in 1908; since then it has thrived into a variety of business ventures from more orchards with new fruits to store venues and establishments. 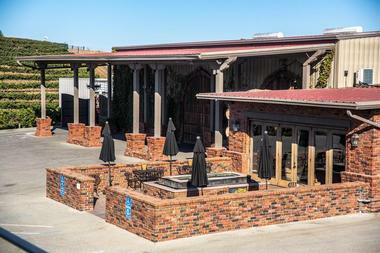 A part of one of the most unique conglomerates in the country today, the Casa de Fruta Restaurant offers a wide selection of regional specialty menu items and old home favorites for you to feast on while you’re there. The restaurant is open 24/7 and serves breakfast, among other items, all day. You can stop in for an order of the chicken fried steak and eggs topped with sausage gravy, a club sandwich with roasted turkey breast and bacon, or a slow-roasted, hand-carved, rack of tender prime rib. No matter what you’re in the mood for, Casa de Fruta has you covered.